Hong Kong is a prime destination consists of nearly situated islands in the South China Sea. It is a vivid place with magnificent cityscarapers and luxurious lifestyle. 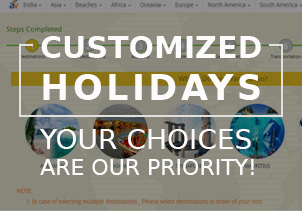 It has always been a pleasure for shopaholics, the nature enthusiasts, and newlywed couples. Although it is underrated yet it is an amazing experience to spend your honeymoon in Hong Kong. Make a checklist to explore all these places to visit on your Hong Kong Honeymoon Packages from India. Bring out the child in you and step into the homeland of mickey mouse. 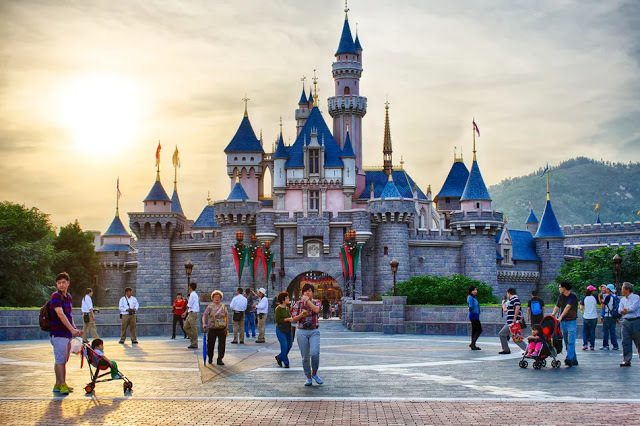 The Disney land is just like a fairytale, it is the dream of most of the kids to visit Disney land once in a lifetime. You will get into the magical spell bounding time. Hop an MTR train and get to the doorstep of this place. Not only for kids but also it is a place for the young one. Hong Kong Honeymoon Package is incomplete without this. Nothing is more romantic than spending a day on a cruise with your lover on your honeymoon. 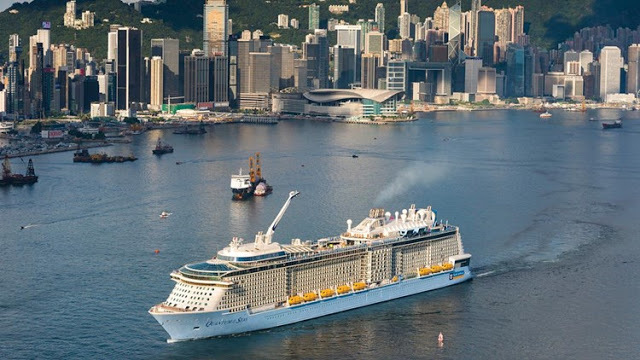 Hong Kong Cruise ride takes you on a tour of the city while you can have a delicious seafood evening meal under the open sky, the Victoria Harbour and the vibrantly lighted skyscrapers make the vicinity more enchanting. The 60 meter tall situated on the Central and Wan Chai Reclamation, Hong Kong Observation Wheel provides vacationers an unforgettable experience. Feel the beauty of Hong Kong by the panoramic views and ambiance of the cityscape of Hong Kong's Victoria Harbor. 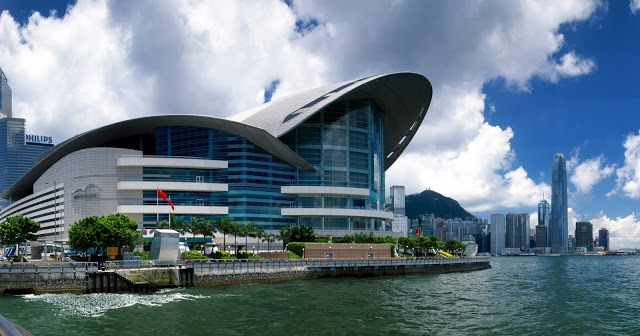 In every month, some of the main exhibition and events are held in the Convention and Exhibition Center of Hong Kong. Art lover doesn’t miss the opportunity to get there. You can online check their event schedule. 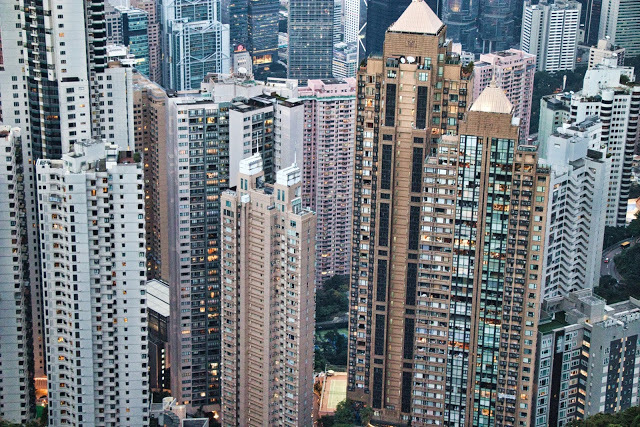 This aluminum roofed structure is one of the most remarkable structures in Hong Kong. 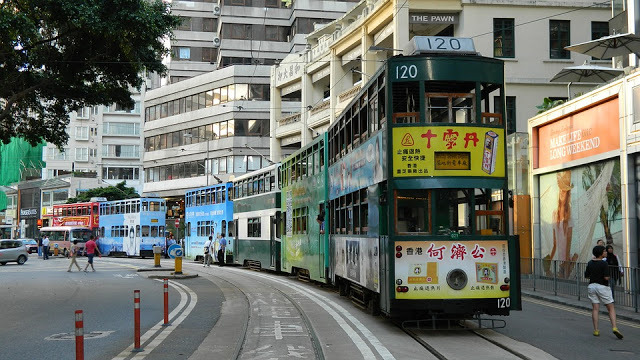 The legendary tram bus which is obsolete nowadays can be found in the central area of the Hong Kong Explore the city like never before in one of the greatest antique transportation. Returning back in time and ride the vintage and traditional tram. One of the best ways to enjoy the cultural heritage of Hong Kong is by checking out ancient temples. Man Mo Temple is one of the greatest destinations which has magnificent decorations and impressive clinging altars. 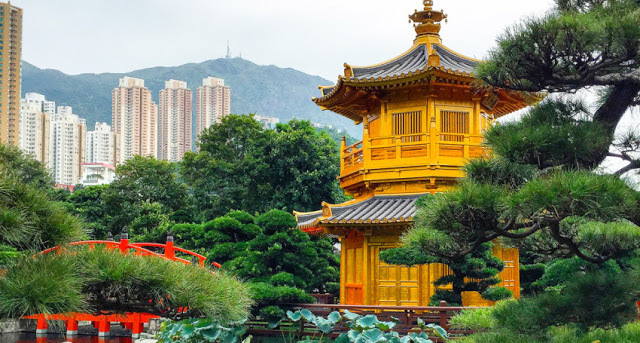 Sha Tin’s Ten Thousand Buddhas Monastery is another religious place in HongKong, two wishing trees are famous among tourists in Tin Hau Temple. 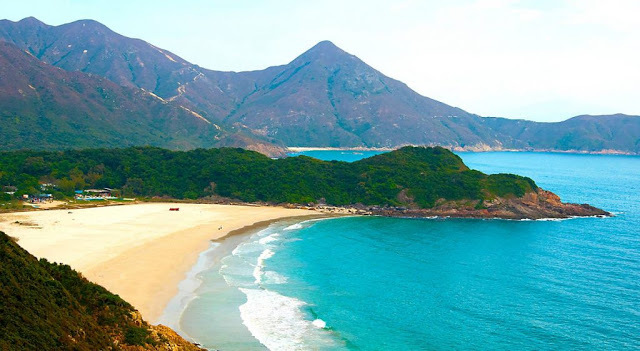 If you are on your honeymoon then beach visit is a must thing to do, Hong Kong has some of the greatest beaches with clear water and panoramic view. Some of the beaches are Tai Long Wan Beach, Turtle Beach, Kwun Yam Wan Beach, Shek O Beach and Big Wave Bay. A great place to click some selfies. The Symphony of Lights at the Victoria’s Harbour of Hong Kong World’s biggest Light Show. The main attractive highlight of Hong Kong tourism. kaleidoscopic lights reaching the sky out of the Hong Kong's skyscrapers in pure sync.